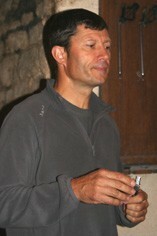 The Wine Advocate - The 2010 Bonnes-Mares is explosive and totally exciting. A big, broad- shouldered frame supports a core of black fruit, mint, flowers and licorice in this powerful, massively structured wine. 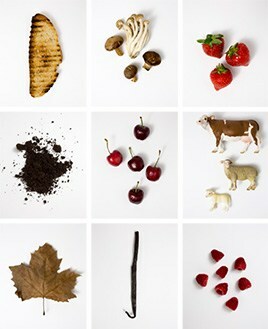 Here, too, it is the wines energy and focus that truly stand out most. The finish turns weightless and totally sublime. As usual, I tasted the Bonnes-Mares from its two main components, and then in the blend, and it was the blend that was most convincing of the three wines. 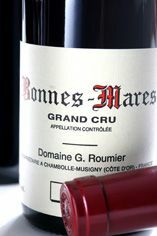 The 2010 Bonnes-Mares is a wine built for a long rest in the cellar before it begins to approach the early part of what promises to be a long drinking window. Anticipated maturity: 2025-2050.